At first, major record labels had no idea what to do with rap music, so they didn’t do much of anything. To most corporate music executives, the “rapping record” thing had all the makings of a fad; in the wake of the disco crash, few had the stomach to tempt another one. The upscale Black staffs of the majors’ so-called “Black Music” departments viewed rap as a vile, unwanted visitor from the ghetto. And so, even with the success of “Rapper’s Delight” in 1979, the lightning-fast singles sales of rap 12-inches in the early ’80s, and the platinum success of Run-DMC’s album in 1984, the six major labels turned their backs on the burgeoning and profitable hip-hop culture—with the exception of Kurtis Blow, who had a gold single for Mercury Records with “The Breaks” in 1980. Fittingly, it would be Blow and Run-DMC’s manager, Russell Simmons, who landed the first legitimate major label partnership with a rap-oriented independent in 1985 for the label he co-owned with Rick Rubin, Def Jam Recordings. Al Teller, the general manager of Columbia Records, started to become curious about the rap music scene around the same time that a new A&R executive named Steve Ralbovsky—an acquaintance of Simmons’—came to work for the company. Teller asked Ralbovsky what he thought of doing a distribution deal with Tommy Boy Records. Ralbovsky told Teller that he had a better idea, and brought Simmons in for a meeting. 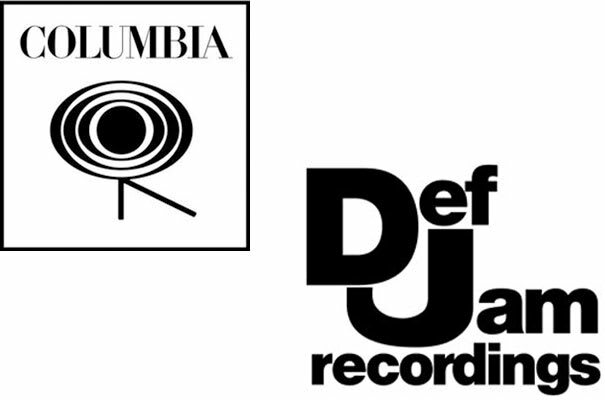 Columbia gave Def Jam Recordings a six-figure production deal, one that immediately paid off with the success of L.L. Cool J.’s debut album Radio, and became hugely profitable with the Beastie Boys’ Licensed to Ill in 1986. More importantly, the Def Jam deal presaged the entrance of other major labels into indie partnerships, with Columbia rival Warner Bros. purchasing Tommy Boy Records in 1985, and giving Cold Chillin’ a distribution deal a couple of years later.